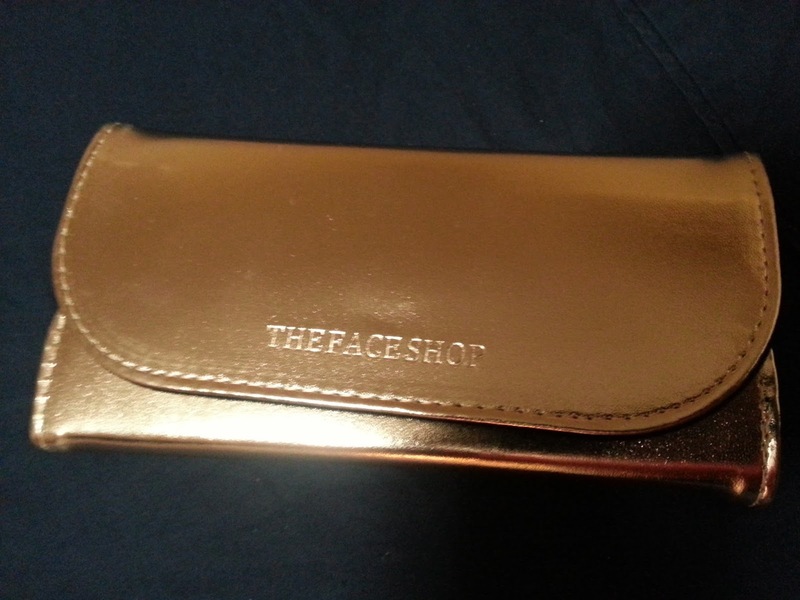 If you've never heard of TheFaceShop, well... you're missing out! They are a company that sells Korean beauty products. 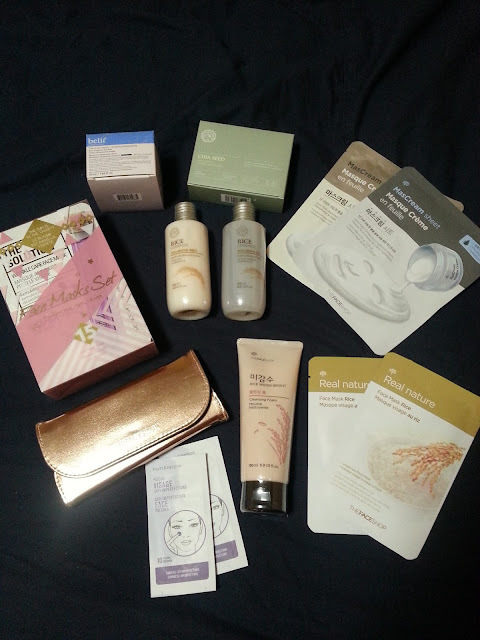 Lots of skincare, and I mean LOTS, and they also have some makeup as well. When I was in the store I noticed some of the packaging said Fruits and Passion. 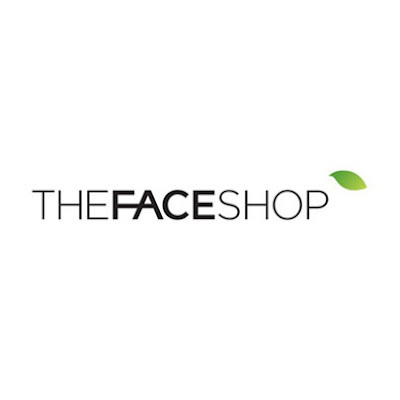 From my research (from Google) I can see that they are owned by the company LG Household & Healthcare, who bought out Fruits and Passion and replaced many of the stores with TheFaceShop. There is seriously something there for everyone, of every age. Since we all know, Sephora's VIB sale started today. Which meant 20% off pretty much everything. I stopped into my local Sephora (because everything I wanted was sold out online) and guess what. Everything I wanted was sold out there too. I also noticed that I pretty much was ignored by the associates. A quick smile here and there, but no one actually asked me if I wanted help. When I asked one of the associates if one of the items I was looking for was in stock, she pretty much looked like she wanted to run away. I ended up putting one item back (it was going to be an impulse buy) and left. 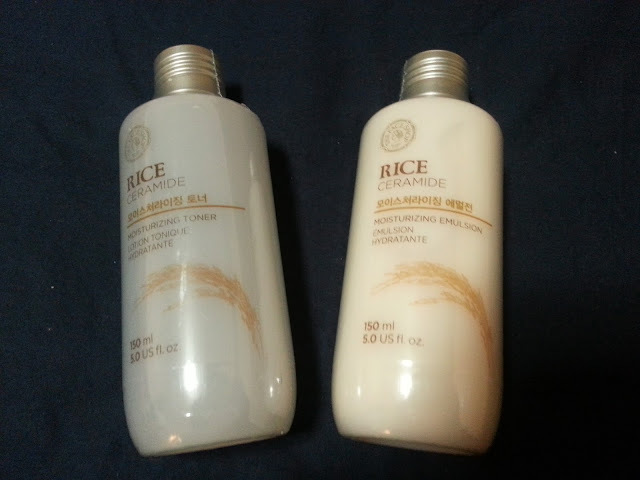 I walked to TheFaceShop because I had planned on purchasing another Rice Ceramide Toner and Emulsion. And let me tell you, I was greeted by the friendliest person I have come across in a long time. She asked me what I was looking for, recommended some products at first. Explained the benefits of one line over another, and she was just a great help. I ended up spending a ton more then I even planned on purchasing, haha. Oops to my bank account. Anyway, I think I did good considering the damage to my card. So, let's take a look at everything! 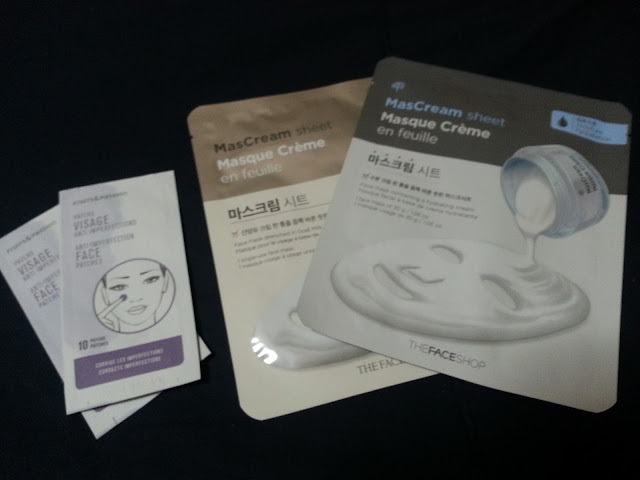 I actually got a couple of freebies, which I was surprised about. When I first walked in she told me that there was a promotion going on. Buy 3 items and get 1 free. Again, I wasn't planning on buying all of this... I initially went in to only buy the toner and emulsion. But then she pointed out the Belif line (more on that after..) and then yeah. That led to this! Not pictured is a baggie full of samples. She stuffed a bag full of probably 20 foil samples. And November was supposed to be use up as many foils as I can, month. First up, what I actually went in for.. 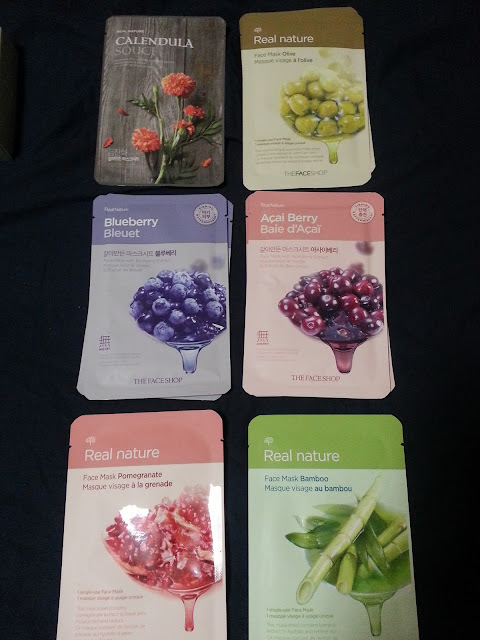 I have never seen this line of face masks at The Face Shop before, so these are completely new to me. 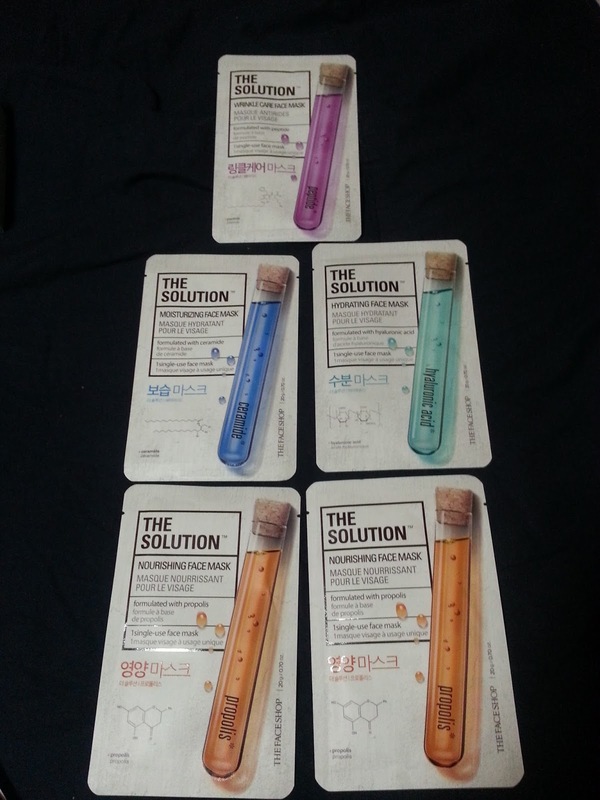 I ended up grabbing 5, which were my "5 free" masks. I chose the wrinkle care mask, moisturizing face mask, hydrating face mask, and two of the nourishing face masks. I will definitely do some individual reviews on these! I've heard great things about these types of masks. They claim to be as moisturizing as using actual moisturizer on your face. I ended up picking a goat milk sheet mask, and an intense moisture mask. These were $5 each, but I ended up getting one free. You're supposed to put these on blemishes.. another item I've heard great things about! The packets say they come with 10 patches, but the sales associate let me know there are 12 in each one. I ended up purchasing 3 of these, and one of them were free. 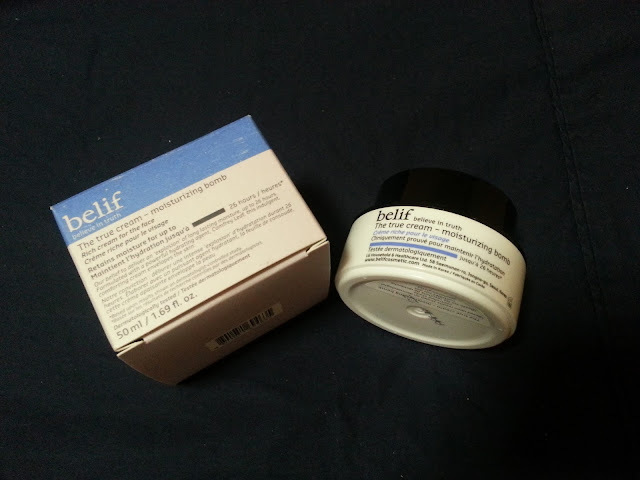 Belif is a Korean brand that was very hard to get in Canada before. They just recently were starting to be sold in Sephora, but in the US only. 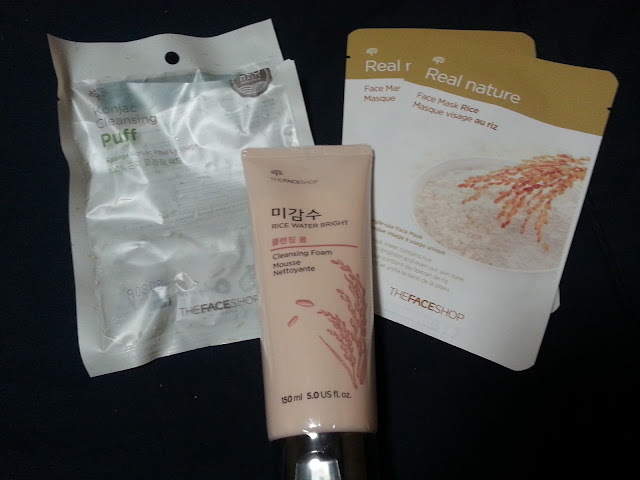 I got an email maybe last week, or the week before, announcing that The Face Shop was going to be exclusively carrying the Belif line. I was happy to see that because I've wanted to try this specific moisturizer. The website says it is a comforting moisturizing cream that provides skin with intense hydration, leaving it supple, smooth, and deeply nourished. When I tried it in the store, it felt really nice on my skin. So hopefully my face loves it just as much! 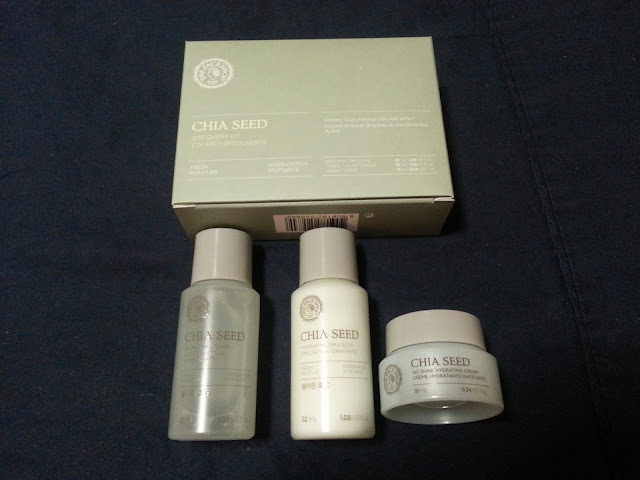 Chia seed is one of the lines that they recommend for dry skin. I didn't want to commit to full size products, so I got this small discovery set that includes a toner, an emulsion and a hydrating cream. This was only something like $5.. but ended up being free. This kit was a promotion. If you spent over a certain amount (I can't even remember the amount now, I think it was $40) then the kit was half price. My receipt says $7. Since I didn't find the individual rice masks in the store, I said okay. The konjac sponge is also something I've wanted to try for awhile but never have, and it was in this kit. 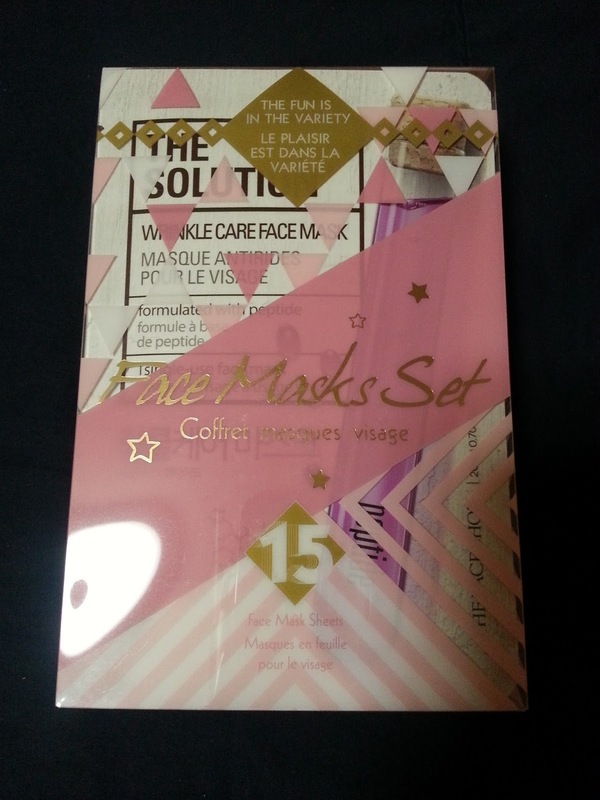 The sponge alone is $5, and the two masks are $2 each, so that already makes the value worth it. I got a little excited and had to try the konjac sponge as soon as I got home, so that's why its no longer in the package. But if you click the link you can see it there! 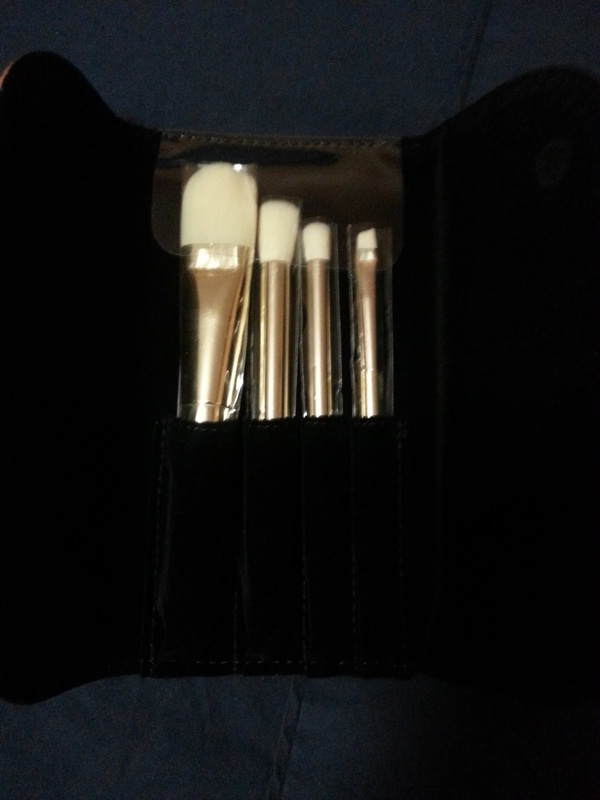 And finally, because I spent way too much ($100 before taxes) she included a holiday brush set for free. Included in the set is a foundation brush, eyeshadow base brush, eyeliner brush and concealer brush. I don't know how the good the quality of these are, and I'm undecided on if I will pass them along or keep them, but it seems like a generous offer because they are priced at $20. So overall, I bought way too much stuff, but hopefully my skin thanks me for it! I was unaware of all of the promotions going on, and managed to snag the last Belif Moisturizing Bomb from the stock that was there. I did okay. And I never ended up buying anything from Sephora, so I saved money, right?